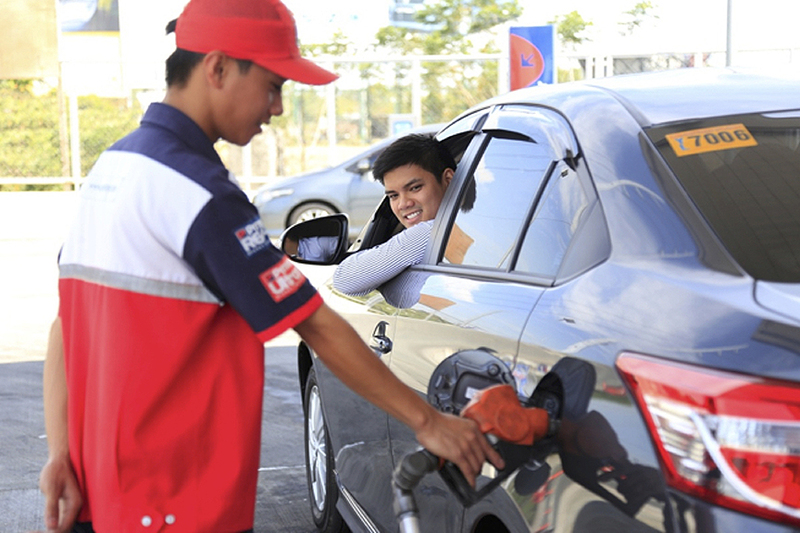 Market leader Petron Corporation achieved an industry first as it announced today all gasoline variants produced at its Bataan refinery are now Euro-4 compliant. The Euro-4 gasoline products are now available in Petron service stations in Mega Manila and will soon be available nationwide, meeting the government’s mandate ahead of schedule. Petron, which pioneered the first locally-produced Euro-4 premium plus gasoline in the Philippines, Blaze 100 Euro-4, is also the first company to locally produce a full line-up of gasoline variants that meet Euro-4 standards. This is six months ahead of the government mandate to make available Euro-4 fuels by January 2016. 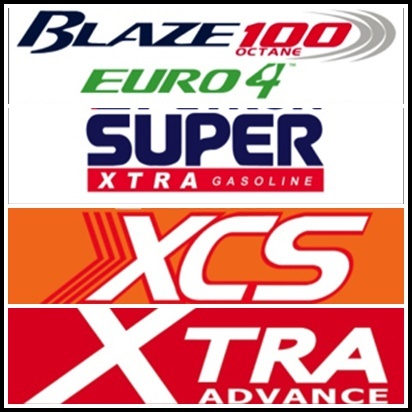 Petron has four gasoline variants – the most extensive in the industry – namely Blaze 100 Euro 4 (RON 100), XCS (RON 95), Xtra Advance (RON 93), and Super Xtra (RON 91). All Petron Euro-4 gasolines, with world-class additives, ensure engine cleanliness and efficient combustion for optimum engine performance and improved fuel economy. Euro-4 is a globally-accepted European emission standard for vehicles, which require fuel with significantly low amounts of sulfur (0.005% or 50 parts per million) and benzene (maximum of 1% by volume). Reduced sulfur and benzene content in gasoline makes fuels more environment-friendly, as vehicles release less harmful emissions. The Company added that Blaze 100 Euro 4 even exceed Euro-4 global standards. Introduced in July 2013, two-and-a-half years ahead of the mandate, this premium gasoline has a sulfur content of less than 35 parts per million and 1% benzene content, superior than the Euro-4 standard. 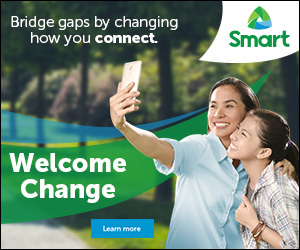 “More importantly, our launch of a complete line-up of Euro 4 gasoline products affirms our commitment to introduce fuels relevant to consumers while reducing our environmental footprint,” Mr. Ang added. Petron’s early compliance was made possible by its massive US$2-billion upgrade at its Bataan refinery which increases its local production of gasoline, diesel, and petrochemicals and also allows the production of Euro-4 fuels. The Company said it will start the domestic production of Euro-4 compliant diesel products soon.